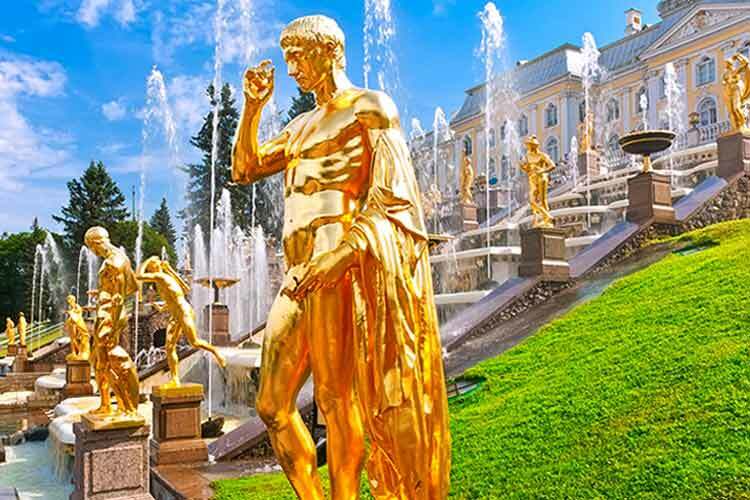 One-day private tour by car with visiting of the Church of the Savior on Blood and St.Isaac's cathedral as well as trip to the suburbs Peterhof and Tsarskoye Selo with visits to palaces and park. 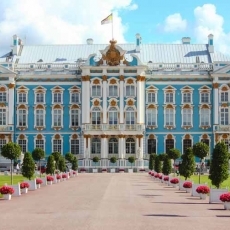 If you have just one day in St. Petersburg and want to see all the major highlights of the city and its suburbs, then this intensive shore tour is the best option for you! Sightseeing excursion with visits to the magnificent Church of the Savior on Spilled Blood and St. Isaac's Cathedral as well as tours to splendid Peterhof with Grand Palace and Lower gardens and Tsarskoye Selo with Catherine Palace and Park will fill your cruise tour with unforgettable impressions and leave the best memories of the city. 4. 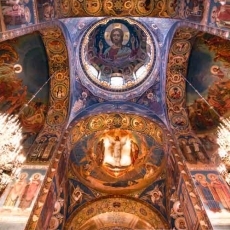 Church of the Savior on Spilled Blood - wonderful, fabulous nine-dome cathedral, which was constructed on the spot of the fatal attempt at the Tsar the Liberator Alexander II. Its interior is a real mosaic museum, which you can look over for hours. This is one of the biggest collections in Europe. 5. 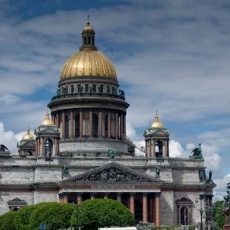 Saint Isaac's Cathedral - a prominent sample of the Russian cult constructions with unique rich decoration. There are more than 150 art pieces of the middle of the XIX century in its interior. Stained-glass windows, mosaics, sculptures and fine combination of colored stones create the great color scheme, which amazes every visitor of the museum.